At Breiel Blvd. Church of God you will discover a warm group of real people dedicated to following Jesus Christ. All of the ministry we do has one purpose - to make disciples who make disciples. We believe that the ministry we do should flow from the things we value and love. 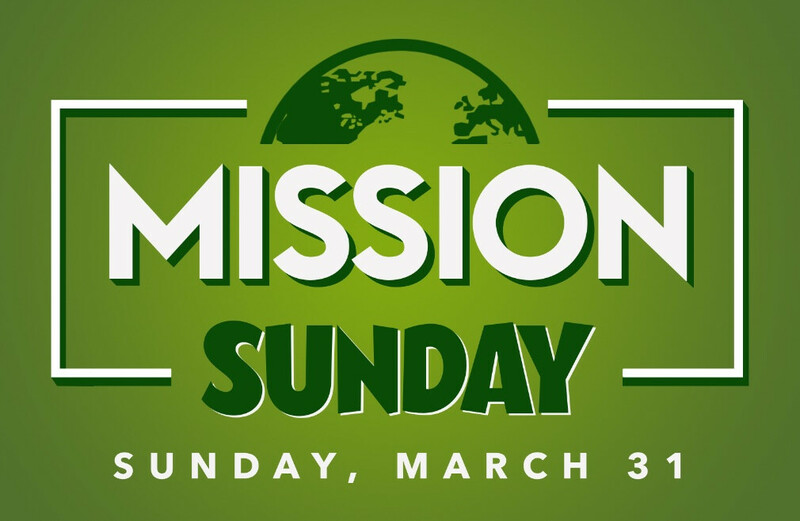 Join us as we celebrate our mission partners locally and around the globe. We will have a guest missionary speaking that morning. It will also be an opportunity for you to give to the missionaries we support. Breiel Blvd. Church of God exists to make disciples who make disciples.